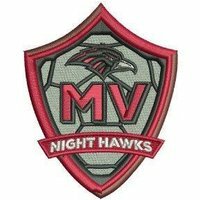 The Nighthawks Men's Soccer team won it's season 4 nil on goals from Parker Scalzo (2), Codi Truckenbrodt, and Aston Phillips. The team played stellar team defense, with Trevor Reese in goal, to earn the clean sheet. Joey has been named the Nighthawks Man of the Match. Joey put in a tremendous performance, not only in his position but also in covering for his team mates. Parker has been named the Nighthawk Man of the Match. Parker opened the scoring with a screaming shot in the first half that turned out to be the match winner. Trevor has been selected as the Nighthawk Man of the Match. Trevor made a string of fine saves to keep his team in the match. Conrad has been named the Nighthawks Man of the Match for a solid display in midfield. Conrad's terrific positioning helped disrupt the opponents attack for large portions of the match and allowed his teammates around him to play to their strengths. United States Soccer Federation (USSF) "C License" (1999). 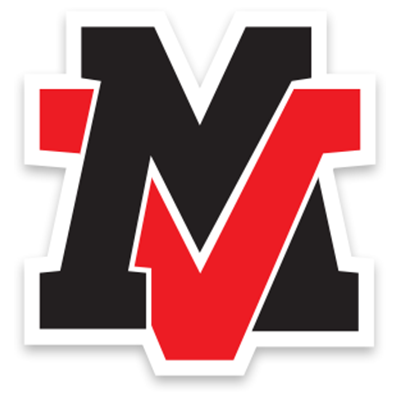 Head Coach - Murrieta Valley HS Men's Soccer 2017 - present. (6-11-3) Head Coach - Temecula Valley HS Men's Soccer 1999 - 2016. 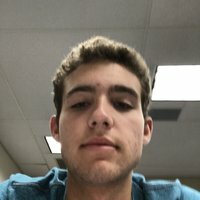 (204-121-80) 5 League Championships, (2000,01,05,06,07). 2 CIF-SS Championships, (2000 + 2006). Head Coach - University High School, Men's Soccer 1997 - 1999. (19-20-1) Pacific Coast League Champions, 1999. 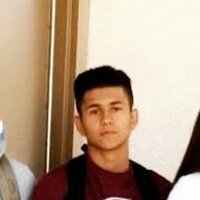 Assistant Coach - El Modena High School, Men's Soccer 1991 - 97. Century League Champions, 1995. 2000 - CIF-SS Division 1, Men's Soccer Coach of the Year. 2001 - ICSOA - "Sam Pecchia" Sportsmanship Award. 2005 - NSCAA California - Large Schools, Men's Soccer Coach of the Year. 2005 - NSCAA Regional - Large Schools, Men's Soccer Coach of the Year. 2006 - CIF-SS Division 2, Men's Soccer Coach of the Year. 2006 - Los Angeles Times - Southland High Schools - Coach of the Year. 2007 - Inland Counties Soccer Officials Association (ICSOA) - Most Outstanding Coach - Men's High School Soccer. 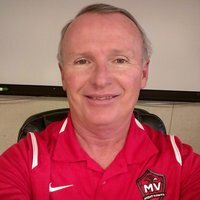 2008 - present CIF-SS Soccer Advisory Committee Member.